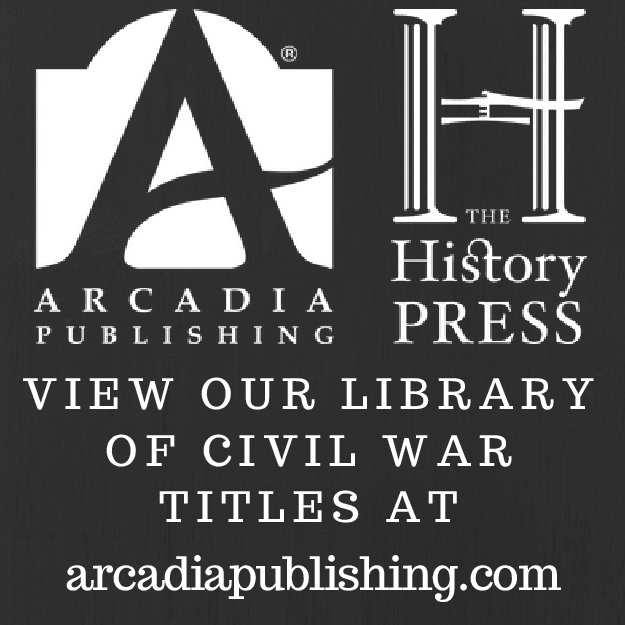 • The Lost Civil War Diary of John Rigdon King: The Story of an American Civil War Hero by Donald B. Jenkins (Arcadia Pub & The Hist Press, 2018). At a 2004 farm auction in Virginia, the Civil War diary (October 22, 1861-May 22, 1862) of Marylander John Rigdon King was obtained by Donald Jenkins and his brother in their purchase of a lot of old books. An army sutler and photographer from Hagerstown, the entrepreneurial teenager King accompanied advancing federal forces up the Shenandoah Valley, selling pictures of Union soldiers and keeping a diary of his wartime experiences. Taken prisoner on May 23, 1862 during the Union retreat north after the twin defeats at Front Royal and Winchester, King was imprisoned and his diary confiscated. 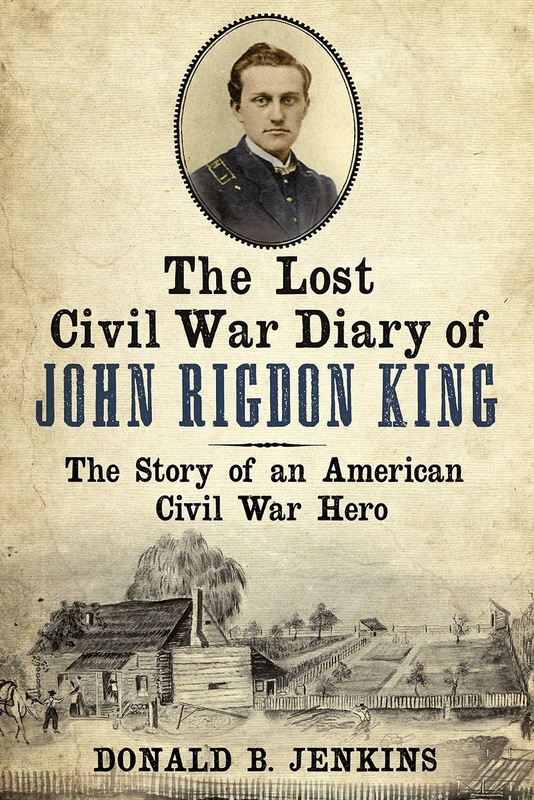 Passed down through the families of Confederate soldiers and eventually sold at the auction referenced above, the rediscovered diary is the basis for Jenkins's The Lost Civil War Diary of John Rigdon King. 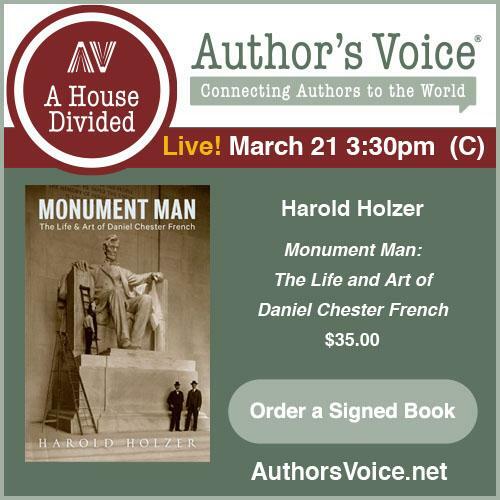 At roughly 70 pages the annotated diary itself is only a part of the nearly 400-page volume, the rest consisting of a great host of heavily-researched biographical and supplementary features. In addition to documenting the early history of the King family, Jenkins offers readers an expansive parallel discussion at the bottom of each diary page. Dated to coincide with King's entries, the author's notations provide abundant background information regarding persons, places, and events mentioned in the diary. 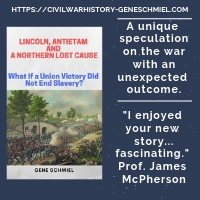 Following the diary, other chapters cover the Shenandoah battles witnessed by King, his capture, his three-month imprisonment, his escape, and his enlistment and Civil War service with Company H, Sixth Maryland Vol. Inf. (August 1862-May 1865). In addition to recounting the mid to late war fighting in Virginia that would lead to King suffering three battle wounds (at Second Winchester, Mine Run, and the Wilderness), Jenkins compiles a good deal of information on the other men of Company H (and includes numerous demographic tables in the text). For the book, Jenkins also researched the family history of the Confederate soldiers that took King's diary and served as its series of stewards over the decades between the war and the auction. Other lengthy chapters cover King's post-war life back in Maryland, where he held several different government jobs and was a very prominent GAR leader at the state and national levels. There's even a short biography of King's younger brother, William Richard King, who would also serve in the war but as a naval officer. The book lacks a general index, but it does have a highly detailed company roster.